Hi guys! 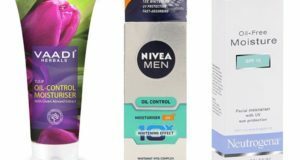 Are you fed up of blemishes on your face? Or are you confused and actually don’t know what to do if you have these blemishes? There are several ways to treat these blemishes on face. 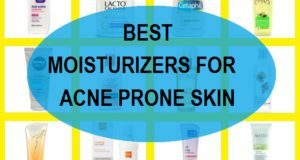 In this article, I am writing about few face packs which naturally cure blemishes and give you blemish free skin. 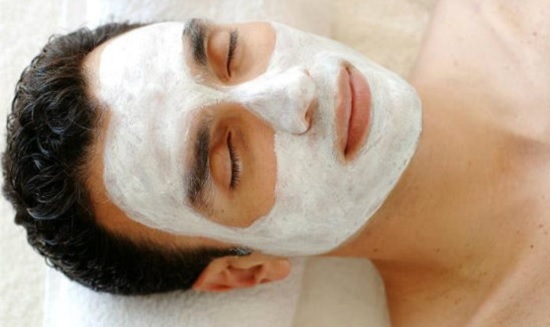 Not only that these facial packs will also make the skin look better and fairer. Fairness is not only for women and girls since a glowing fair skin is also desired by men. 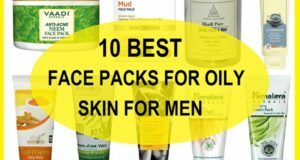 Let’s see the recipes of fairness face packs and masks for men. Blemishes are scars, marks and flaws on skin which diminish the look of the face and create negatively all around due to dissatisfaction of appearance. Blemishes need to be treated as early as possible. Else skin can look patchy and discolored you can also try tips like face whitening tips for men to get great looking skin for men. Collect few Tulsi leaves (holy basil) and blend it in blender finely. Make a fine paste of it and add 1 teaspoonful of sandalwood powder. Then apply this fairness pack on the face using your fingers or a brush. Then allow this face pack to get dry fully. You might feel irritation if your skin is too sensitive. But don’t worry sandalwood is there to calm and soothe the skin. When this face pack gets dry then you can wash this with clear water.Try this face pack for 2 times in a week for best results in improving the skin color and to get rid of the marks, blemishes on the face. This is too powerful and active ingredient to eradicated flaws and blemishes of skin. 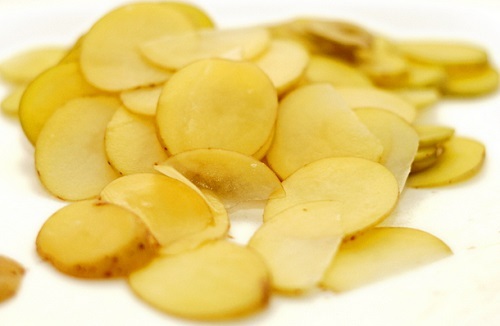 This is Indian special herb which makes the complexion fair and removes all the flaws on the skin. Mix 3-5 pinches of nutmeg in milk and honey. 2 spoons of milk, half spoon of honey will be enough. Increase the quantity as per the necessity. You can also make neem paste and add 5-6 pinches of nutmeg powder in it and apply it over face and neck. This will be astringent in nature and is very effective. Let it dry and wash within half an hour. It might be very sticky but be patient. 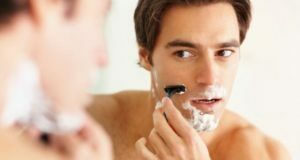 This will also help you in increasing the fairness for men’s skin. The recipe for this pack goes this way. Take a potato and peel the slice off. Now cut few slices and put that in a grinder to extracts some juice out of this. Now take this 2 teaspoonful of potato juice and mix 2 spoons of cucumber juice and 2-3 drops of lemon juice. Mix everything nicely. It is all ready to be applied on the face. Apply it nicely on face and let it dry. You can keep this pack for 1 hour. So take some time in the morning, evening or night so that this recipe shows its best results. After an hour of drying you can wash your face with cold water. Doing this continuously for some days would show you the best results. You will have blemish free fair skin in some days. There are only 2 ingredients in this men’s fair skin face pack. It is easy to prepare and smells great. Collect few rose petals and blend them in the blender or grinder nicely. You can now add some glycerin to this. The consistency would be thick so it is better to take more rose petals. If you feel like loosening up the consistency add some cold water. Now apply this pack and let the consistency be thick. It is best to apply at night before you sleep. Just apply it and sleep and you can wash it next day in the morning. Doing this regularly helps you to get rid of all the ugly fine lines and blemishes. Also it gives you fair complexion and young looking skin. To obtain best results it is suggested to be regular. Blend some cucumber and sieve it. Now that you have extracted cucumber juice, mix some lemon juice in it. You should mix equal amount of lemon and cucumber juice to prepare this fairness face pack. You can apply it all over face and neck. Let it be for some time so that it dries. After half an hour you can wash it with cold water. 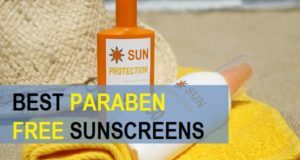 Applying this regularly will help you to remove blemishes and get fair complexion. 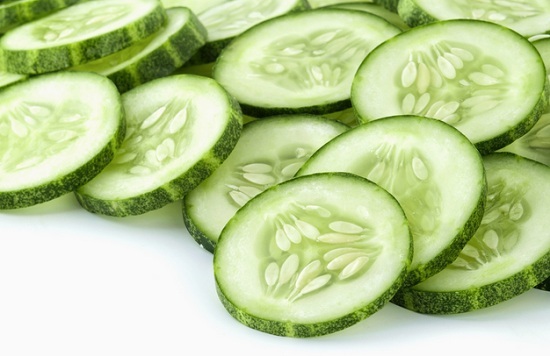 If you are lazy to extract juice you can use a cucumber slice. Take a slice of cucumber and rub all over. Then apply some lemon juice on the face. Allow this to get dry. Then wash after 20 minutes. This is best to be used when you have come home from sun or after a bike ride. But do wash your face first of all. These were the face packs and masks for getting fair and blemish free skin. 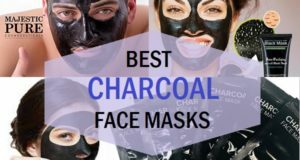 You can also try charcoal peel off masks if you skin is oily and you need to fully detoxify it.